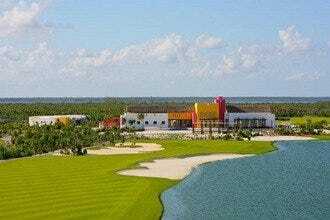 This beautiful new (opened February 2011) 18 hole, Par 71 Nick Price designed course is part of the Grand Coral Resort in Playa del Carmen. 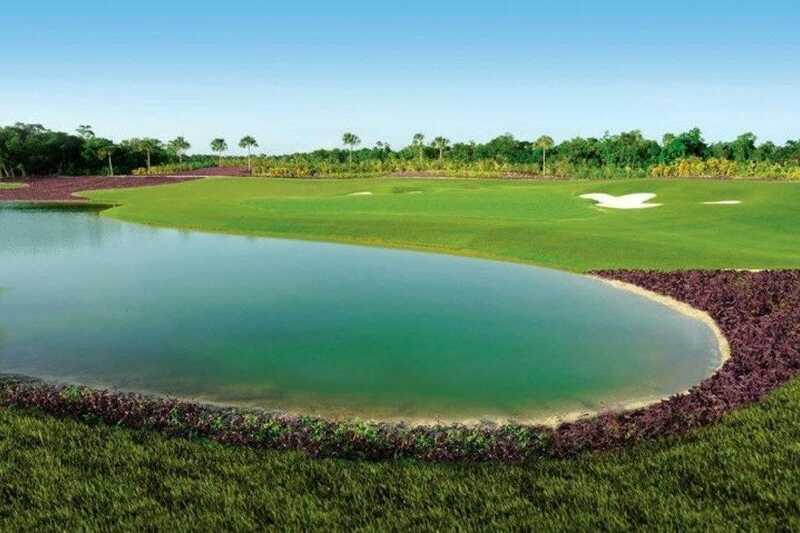 Nick Price's vision was to create a golf course that integrated and was sensitive to the beauty of the natural environment. 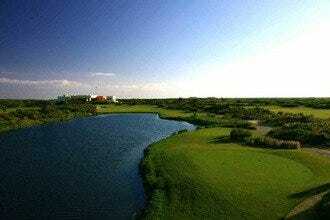 A team of wildlife consultants, biologists, civil engineers and environmental consultants were consulted on the project. The staff is friendly, courteous, and professional. 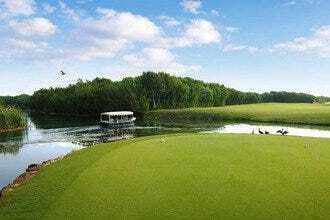 Green fees include round trip transportation, a golf cart, two bottles of water, golf tees, a divot repair tool, fresh towels, dressing room with lockers and a safe deposit box. 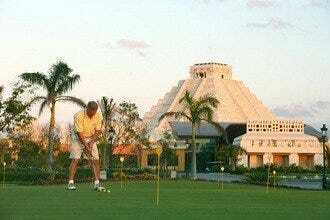 Golf Courses: "Play early and head to the exclusive beach club when you are finished." 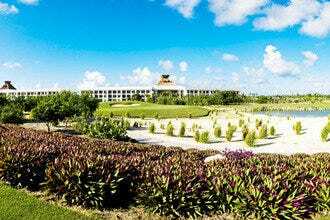 Best for Golf Courses Because: Grand Coral was designed by Nick Price and wildlife consultants, biologists, civil engineers and environmental consultants helped plan the project.